Quality, Responsive and Fast MLM and Home Based Business Lead Generation Services! 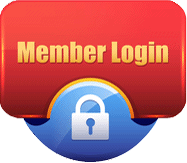 We at Leadpower.net are a “one-stop shop” when it comes to mlm leads, and home business leads. We provide not only up-to-date lists and contacts in order to help bring sales and affiliate building to your business, but we also provide you with highly qualified individuals who are truly interested in pursuing a home based business. If you’re looking for people that are interested in mlm or other home business opportunities, we have that information. Our Telephone Interviewed Leads are not just lists, but are people who have been contacted by our call center and questioned about their sincerity in wanting to start a home business. We get all of the information, including the best time of day to contact them, so that you can just pick up the phone and find someone who is genuinely interested in making money online. Some businesses prefer contacting only women for their opportunity, which is why we have a separate section for female phone verified leads. 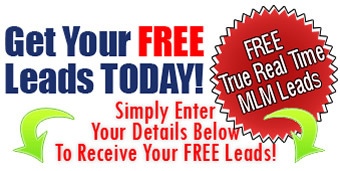 Our Real Time Leads are the hottest thing around when it comes to Home Business Leads! These leads are exactly what they sound like. Here’s how it works: someone hops online and fills out a survey requesting more information about home businesses. The second they hit the “Submit” button, the information is e-mailed directly to you! If you’ve got your e-mail up, you’ll see it pop up and can contact them while they’re still online! High-speed technology working for you! We have Real Time leads available for the United States, Canada, Australia, and the UK! 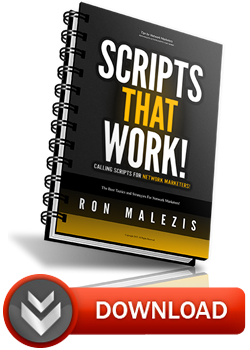 These are great for any home business, whether it’s mlm or network marketing. What makes our leads unique for you? We offer state-of-the-art home business leads generation to save you time and money by providing you with the highest quality for your unique business. If you’re looking for quality home business leads, we make the highest quality available to you! We have all of our bases covered so that YOU can work on building up your business with ease.